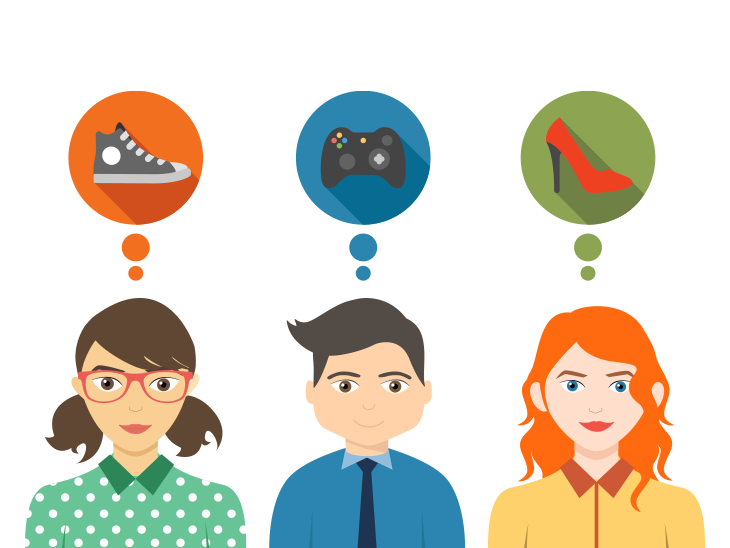 Personalization : The holy grail of retail. - Invento Robotics: Robots for customer engagement. Last week we had a visitor at work narrating his experience at a popular clothing outlet. The half hour rant included sheer difficulty to find the section he was looking for and then running around to catch hold of someone who would suggest clothes of his preference. Lets be honest, shopping is confusing and time-consuming. Drowned in pool of irrelevant options, shopping does seem to be a herculean task. Taking a sample of foundation and testing it on back of your hand if it matches the tone of my skin. Yeah! that is the part I hate the most. This is where our proverbial superman, AI wearing a red cape comes into scene. You have already seen AI in action on our Amazon feed where it pops up recommendations on your previous purchase history. Sephora uses augmented reality to check the tone of your skin and suggests you the relevant foundation. Myntra suggests you dresses that “almost” bought. Suggestive buying is an art to getting your customers to shop meaningfully. Well, because personalization is backed by an extensive customer shopping data. “The shoe that fits one, bites another”. A vegan would be more inclined to buy Soy milk than a normal milk. A lady with colored hair is more inclined to buy color protect shampoo over any other shampoo. If you’re already collecting information about your customers’ purchase histories, then implementing timing-based personalization is easier than you think. Timing based personalization is about giving personalized offers when the customer is in the store. Infosys survey showed that 31% of consumers “wish their shopping experience was more personalized that it currently is.” and 20% said that they “have never experienced any kind of personalized offers / promotions based on previous purchases, while 19% have never experienced product recommendations based on previous purchases. Personalization can not only save retailer’s dollars but also send a subliminal message to customers that their preferences are taken care of. Giving relevant vouchers while customer is in the store can skyrocket retailers’ sales. With the peak of e-commerce, it is important that offline stores also use AI to render a personalized experience to stay relevant. What are your roadblocks for not implementing AI in your store? Write to us at [email protected] so we explore it together and offer you a solution. Hi! I am Aatmajyoti and I work with Invento robotics as a marketing executive. When I am not working I'm digging up the internet for the cool innovations and technologies. I aspire to bring helpful and informative articles to you. If you have any ideas or requests please contact me at [email protected] and for tech-savvy discussions, Join me on twitter @invento_tech and @mitrarobot. Viva la innovation!! Is Artificial intimacy just a concept? AI to bring down WhatsApp hoax messages. How does Mitra robot help retailers improve their topline?